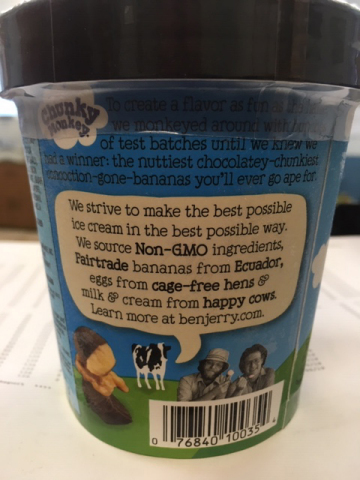 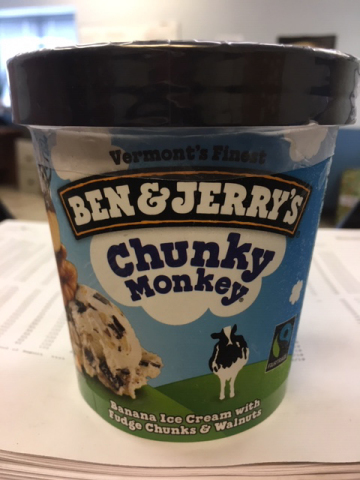 ENGLEWOOD CLIFFS, N.J.--(BUSINESS WIRE)--Unilever is voluntarily recalling a limited quantity of Ben & Jerry’s Coconut Seven Layer Bar bulk and Ben & Jerry’s Chunky Monkey pints, which may inadvertently contain tree nuts including almonds, Brazil nuts, and hazelnuts that are not declared in the ingredient list or allergy information list. 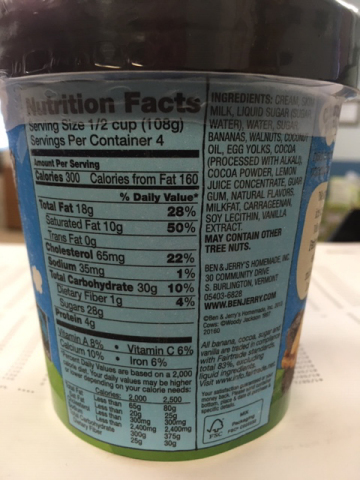 Both affected products include a “Contains Walnuts” and a “May contain other tree nuts” label on the back of the pack. 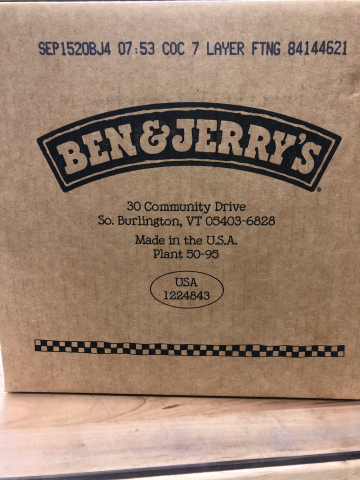 Persons who have an allergy or severe sensitivity to these undeclared tree nuts run the risk of a serious or life-threatening allergic reaction if they consume the recalled products.